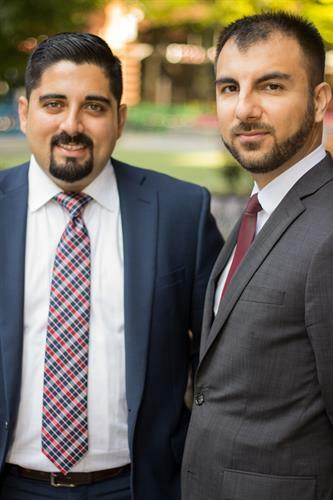 Mohammadi & Humayun, LLC is a full-service law firm dedicated to providing legal solutions all over the State of Maryland. Our team works in a diligent, efficient and effective manner in order to deliver the results our clients seek. Note: Our team is fluent in Spanish, Farsi, Urdu and German.